How OST to PST Conversion is Carried Out? The OST file to PST conversion software provides users with an option to create collection for every conversion. This feature makes it east for the users to save all performed operations for future usage or reference. The option to create and open a case collection enables users to manage processed migrations easily. This application to export OST file to PST format helps users to find the OST files stored in the hard drive. The automated file search option of the tool enables users to locate all the OST files stored in the system’s hard disk. While using this OST to PST converter, users can add multiple OST files in a batch. After importing those files into the application, users can view all the email messages in different view modes. Some of those preview options include Normal Mail View, Hex View, MIME View, Attachment View, etc. This search option of the OST to PST Conversion Software allows users to filter out email with the help of 8+ parameters. Using this feature, users can implement deep and advanced level search using parameters like Subject, To, From, Sent Date, etc. The software to migrate OST file to PST file in Outlook 2016, 2013, 2010, 2007 offers users with an option to export the email messages into 6+ file formats. Users can easily export single OST file data or bulk data in several formats which includes PST, EML, PDF, MSG, etc. The OST to PST Conversion tool allows users to customize the export settings as per their requirements. They are provided with multiple naming convention to choose from like Subject, From + Subject + Date, and many more. Moreover, users can also maintain the folder hierarchy of email messages. A little while back, Mr. Evan faced an issue with large 15GB OST file of an Exchange, which suddenly becomes inaccessible. It was hampering the emailing service & thus he lost his account access of his OST file. All he wanted was to make the mailbox items of Exchange accessible by troubleshooting OST file issue, as the large OST file size was the biggest obstruction. Thus, being a part of established company Mr. Evan was not able to compromise with an interrupted internet service for any of its users as well. Therefore, a need arises for an effective solution for making the items stored in OST file accessible as early as possible. Evan then started looking for a solution that could help resolve the problem of inaccessibility of data items in OST file without any data loss. He started an intensive research on Google, then he found the software to be an ideal option. 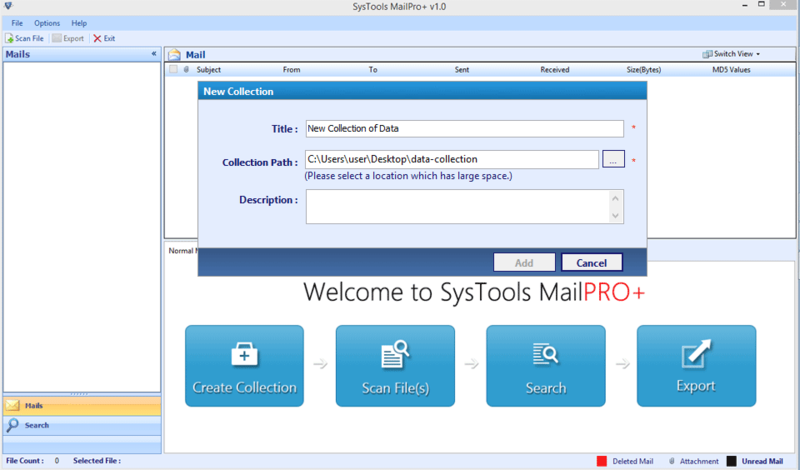 The OST file items were easily converted into PST, without losing a single mailbox item. 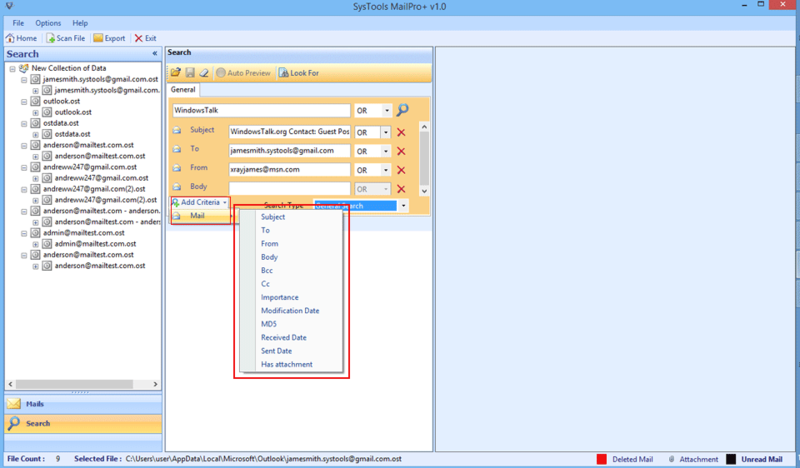 All the Extracted emails were saved in a new Outlook PST file. The FinancesOnline has rated 8.0 out of 10 to this utility to import OST file into PST 2010, 2013, 2016. This is the advanced tool to read, search & convert emails from various email applications. The software allow users to move data into 7 file types in batch. 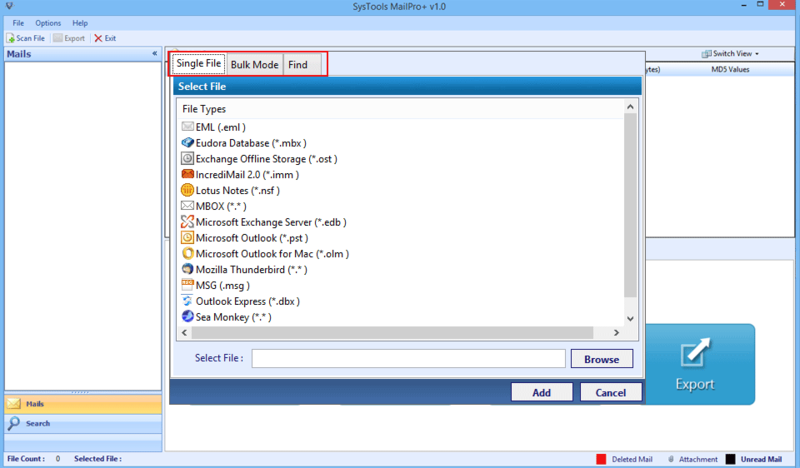 Does tool impose any restriction for migration of OST files to Outlook PST format? The application does not put any restriction on the file size for the conversion process to move OST file to PST format. However, the free trial version of the utility provides a trouble free experience for converting OST files into PST file format up to 2GB. Do we have to install Outlook on our system for executing conversion process? Absolutely not, the application does not require the installation of any email client for performing the migration, you simply need to have the OST files and it will convert it into PST file format which can be export to any of the Outlook client. Can I export the messages selectively with software? Yes, you can export only the messages which you want to export from OST file to Outlook PST file format. You have the checkbox option, while converting the files, simply enable the checkbox against the messages which you wish to export and the software will migrate only those messages to PST file format. Can I get the exact information of the transfer OST to PST files process? The application generates an export report for the migration process here all the basic details like the no files getting converted to PST file format and the files which have failed to convert into PST file format. You have the facility to save this report in CSV file format. Splendid Performance by OST file to PST file converter! The Converter has been just right tool that I was looking for effectual OST conversion. I got several OST files which had important data related to my previous office and I was in need of a tool that would enable me backup OST file in Outlook 2013. Being in the team of system administrator, I was on a look of utility that would export OST to PST in Outlook 2013. Thanks to your team for bringing up such a commendable product! to change ost file to PST. Now I can perform all the .ost to .pst related migrations without any hassles.